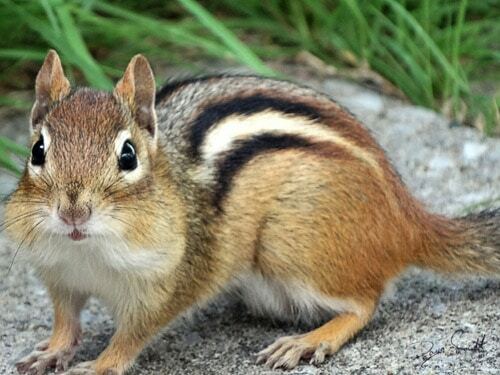 Chipmunks eat seeds, berries, nuts, plant bulbs, insects and small vertebrae. 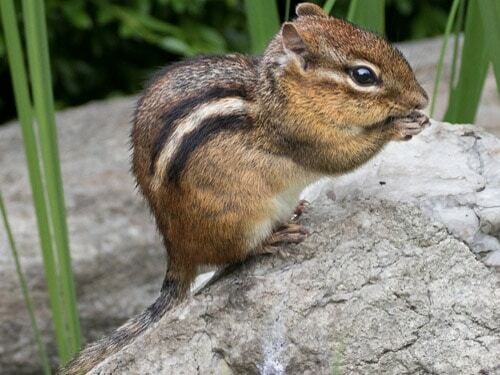 Chipmunks normally live in underground burrows, mulch beds and rock piles. Chipmunks have a home range of about 1/2 acre. Chipmunks mate twice a year, once in February – March and again in late summer. Chipmunks will give birth to 2-5 young. A-1 Wildlife Service can put together a trapping plan to help with your chipmunk needs.